Most people are held back not by their innate ability, but by their mindset. They think intelligence is fixed, but it isn’t. 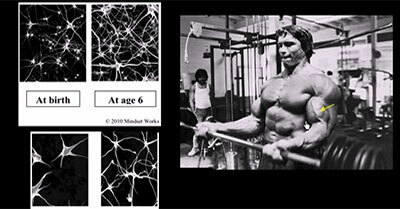 Your brain is like a muscle. 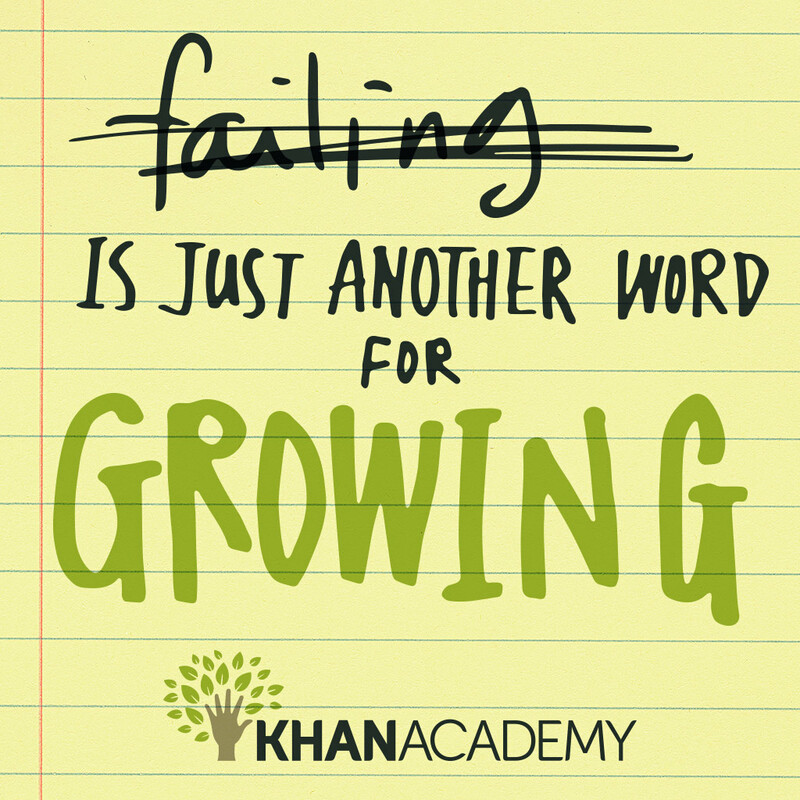 The more you use it and struggle, the more it grows. 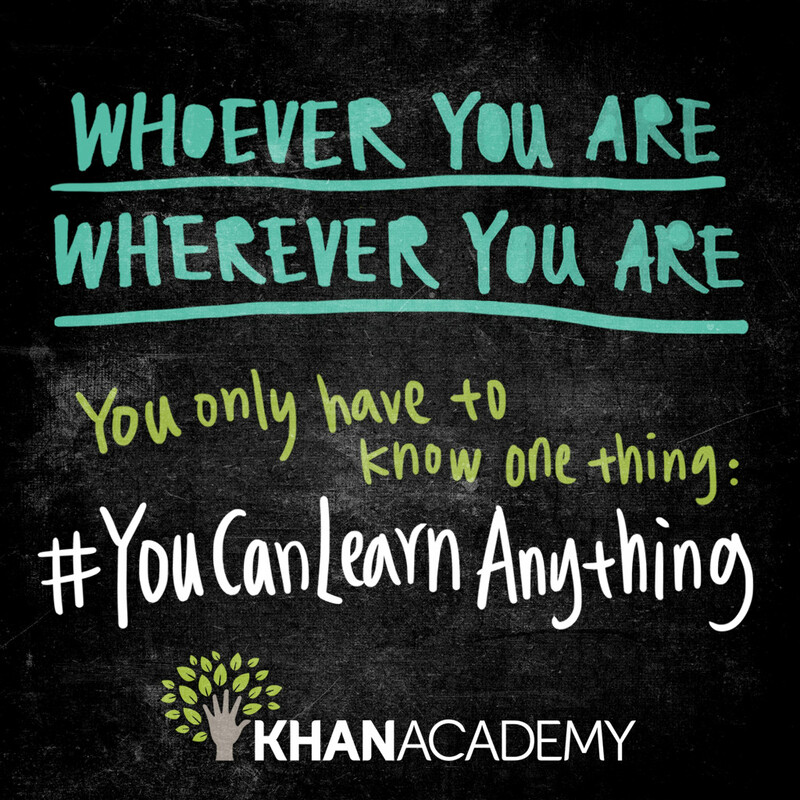 New research shows we can take control of our ability to learn. 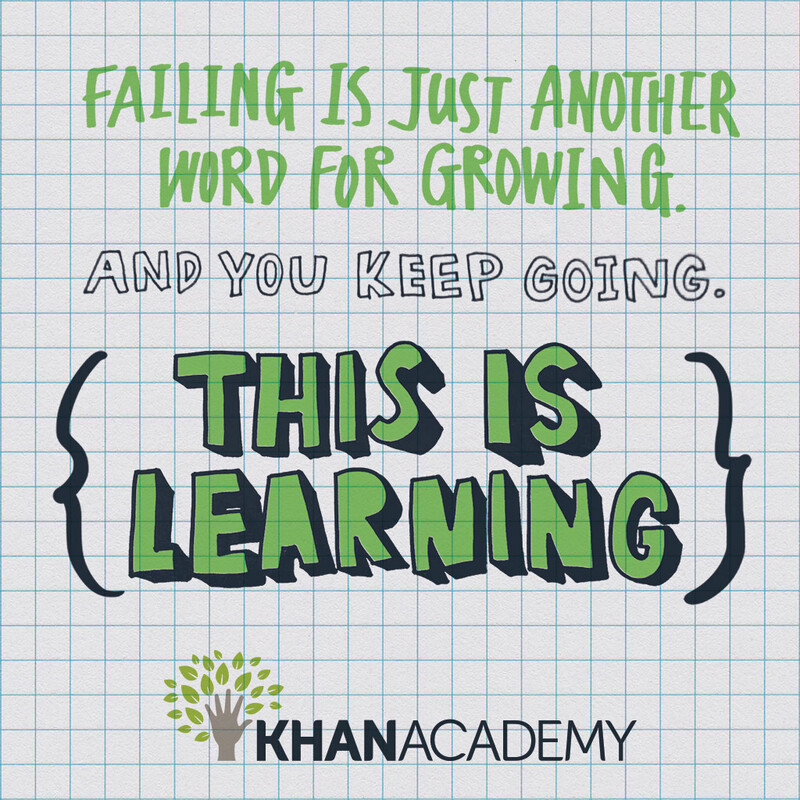 We can all become better learners. We just need to build our brains in the right way. Sal explains in this video how to grow your intelligence. 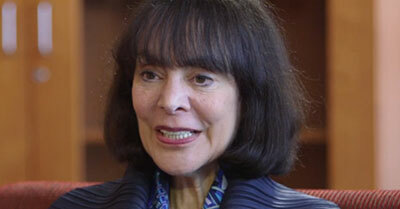 Sal talks with Stanford Professor Carol Dweck about her research on the Growth Mindset. 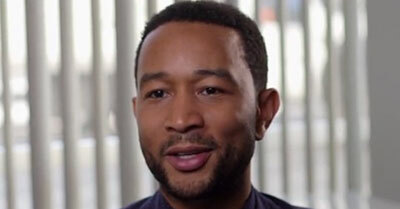 John Legend shares a personal story about overcoming early rejections in his career to get to where he is today. Help people realize they can build up their intelligence.